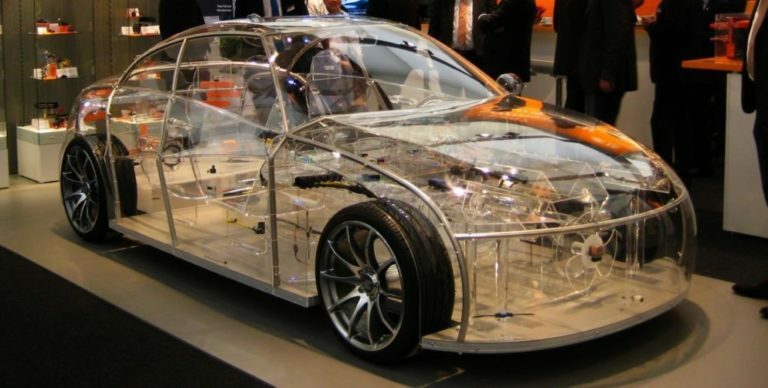 The world first transparent car has been launched in Germany but the question is can you be comfortable driving this car? Personally, the exposure of privacy while driving this car is a turn off for me but I don't know for you. 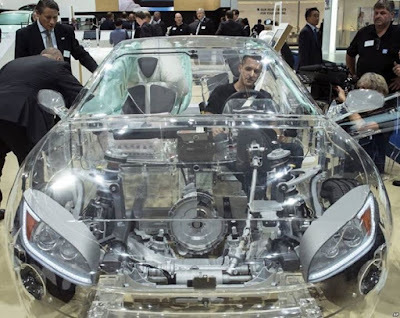 Okay, imagine driving a transparent car in the city of Lagos, Abuja or anywhere in Nigeria? To some its just having your privacy been blown open, well, car manufacturers are thinking differently as they have unveiled one in Germany. A car company in Germany presented to the World the first transparent car from ZF company, the car is equipped with different security systems. From electric cars to driverless cars, now it's transparent car. The automobile industry is going crazy by the day.